Home Headlines Nest in the Dark – a Brand New Star Trek Adventure! 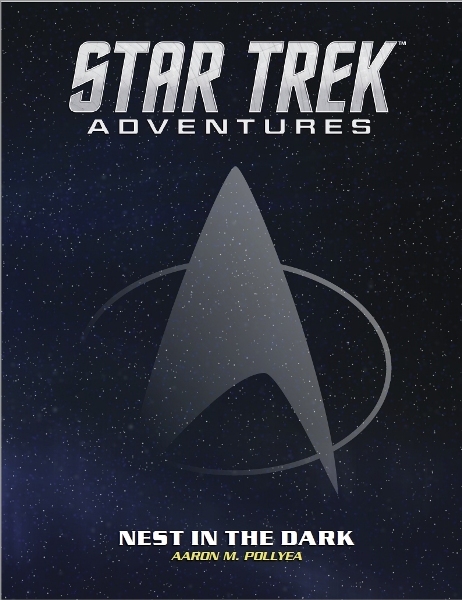 Today we’re please to announce the release of a brand new standalone adventure for the Star Trek Adventures RPG. 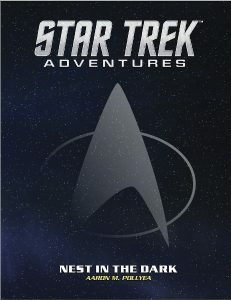 We hope you enjoy this latest Star Trek adventure, it joins other recent releases like Trouble on Omnid III, and the Gravity of the Crime. Look out for a brand new adventure next week, Marco Rafalà’s A Forest Apart.